"Broken City!" part 1 of 6. 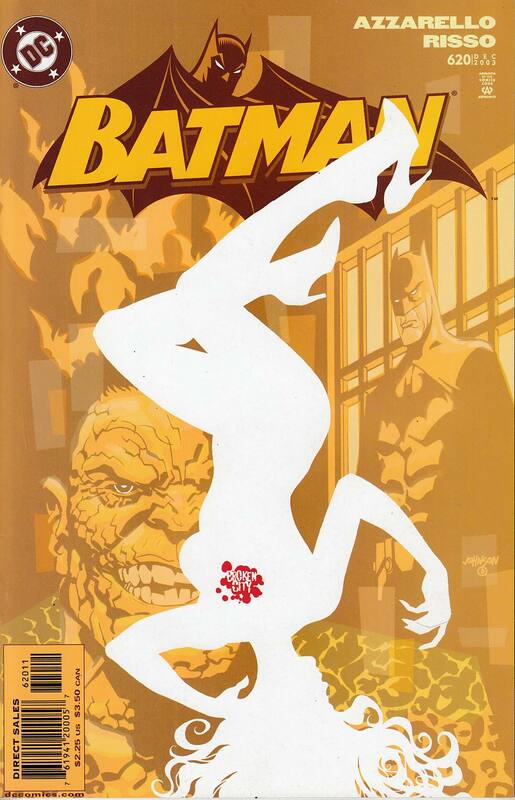 A dead girl's body is found in a Gotham Landfill, and the discovery sends Batman on a journey of self-examination that pits him against the Joker, Killer Croc and more!